Piping in your home or business is usually something that’s out of sight and out of mind. They don’t typically become issues until a pipe breaks or bursts. When a leak or flooding in your living or working space happens, it can turn your life upside down. 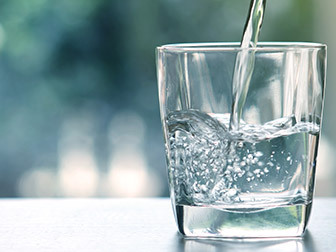 Although it’s next to impossible to predict when plumbing or gas piping will fail, in the event you have a plumbing emergency we are the certified plumbing experts you can rely on. Since 1969, we’ve been providing emergency HVAC and plumbing services. 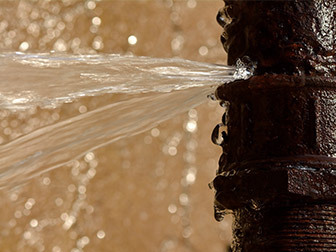 So when you have an emergency like pipes bursting, whether due to freezing, deterioration, or rust, Bradley Mechanical is who you can call on for help. 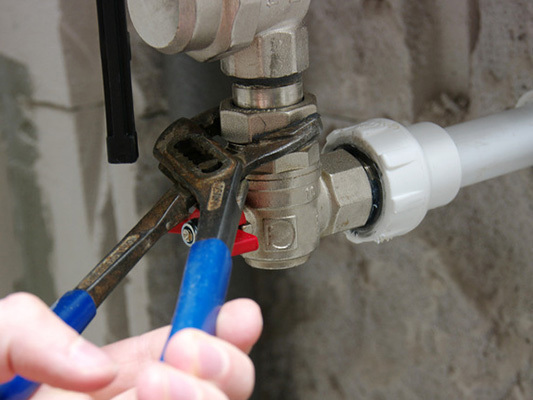 Along with our plumbing services for piping related matters, we can also help you with upgrading your plumbing system. Being proactive with upgrades can save you tens of thousands of dollars in pipe repair, property damage, and other replacement costs. 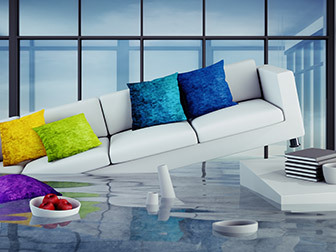 Having a water damage company out to restore your home or business can be very expensive as well as seriously inconvenient. Being displaced from your home because of a pipe rupturing and flooding your house can be a serious disruption to you and your family’s day to day routine. Why are my pipes rattling in the wall when I flush the toilet? 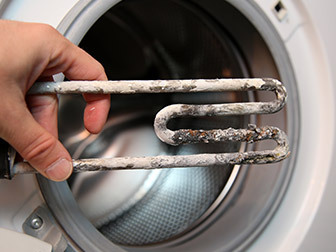 If you hear rattling when you flush, the fill valve needs to be replaced. It is also a possibility, however uncommon, that the pipes are loose.